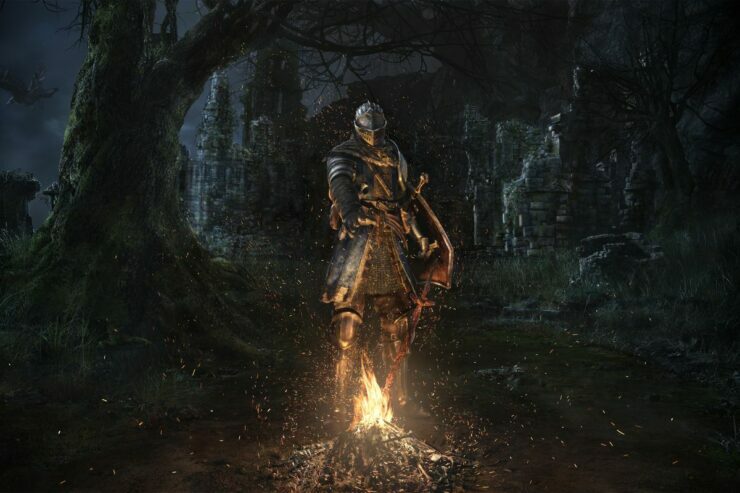 Last week, Bandai Namco announced that the first entry in the Dark Souls series will be making a comeback on modern hardware later this year as Dark Souls Remastered. The publisher hasn’t revealed the name of the developer who’s taking care of the remaster, but it seems like it’s not From Software. Laura Kate Dale, who revealed Dark Souls Remastered before its announcement, revealed that the game is currently in development by QLOC, a Polish team who has worked on ports of several games such as Dragon’s Dogma: Dark Arisen, God Eater Resurrection, God Eater 2: Rage Burst, Resident Evil 6 and others. The team also worked with Ninja Theory on the recent Hellblade: Senua’s Sacrifice as well as on Dmc: Devil May Cry. Additionally, it still seems like From Software is doing some work on the remaster, but the majority of it is being developed by QLOC. The name of the developer of the Switch version hasn’t been revealed. As the information has yet to be confirmed by Bandai Namco, we have to take it with a grain of salt. Still, it seems quite likely that it’s true, considering QLOC has been collaborating with Bandai Namco for some time.